Home / FAQ / FHA / Can I get an FHA loan if I have credit problems? Can I get an FHA loan if I have credit problems? The FHA recommends a Consumer Credit Counseling program for anyone who fears being denied a loan as a credit risk. As a rule, you should be in a satisfactory payment situation for at least one year before applying for any FHA loan program. Your credit counselor can address issues such as debt-to-income ratio, how to maintain satisfactory payments for the required time and challenging unfair or erroneous entries on your credit report. It is very important to approach any FHA loan with an improved credit rating if you have had trouble in the past. A lender will review your credit report looking for patterns of more reliable credit habits since the time your credit problems took place and, hopefully, were satisfied. If your credit history shows evidence of responsible credit, on-time payments, etc. during the past 12 months, the issues may be viewed as isolated issues that have since been dealt with. 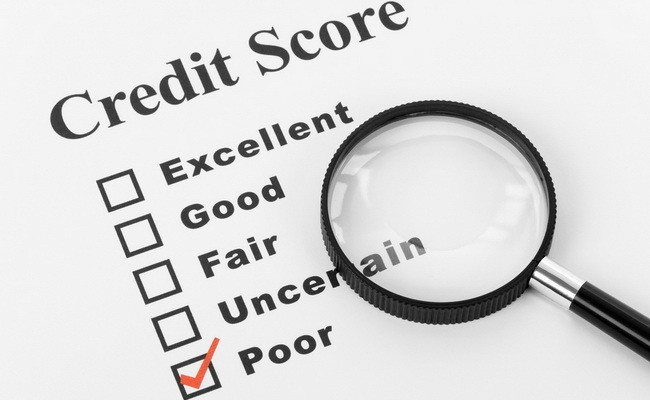 If your credit history does not show marked improvement, it's likely that the lender won't approve your loan. They are looking for dependable borrowers and may advise you to improve your credit history before applying again.